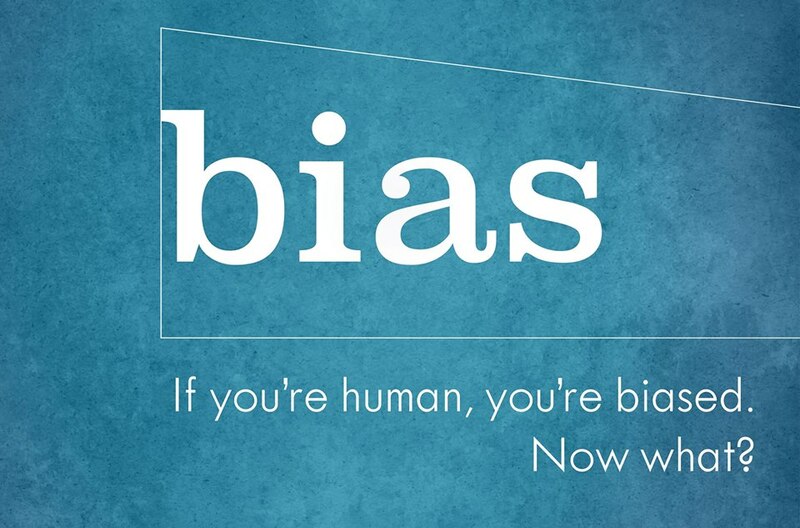 “bias” challenges us to confront our hidden biases and understand what we risk when we follow our gut. Through exposing her own biases, award-winning documentary filmmaker Robin Hauser (CODE: Debugging the Gender Gap, Running for Jim) highlights the nature of implicit bias, the grip it holds on our social and professional lives, and what it will take to induce change. Post-film panel discussion with Director Robin Hauser, Dr. Marcos Barker, Associate VP for Diversity, Equity and Inclusion and Chief Diversity Officer at Westminster College, and Sadie Ortiz, PCHS Senior, and Latinos in Action and Bright Futures member. Presented by Park City Film and Park City Community Foundation with support from Vail Resorts EpicPromise and Park City Mountain.